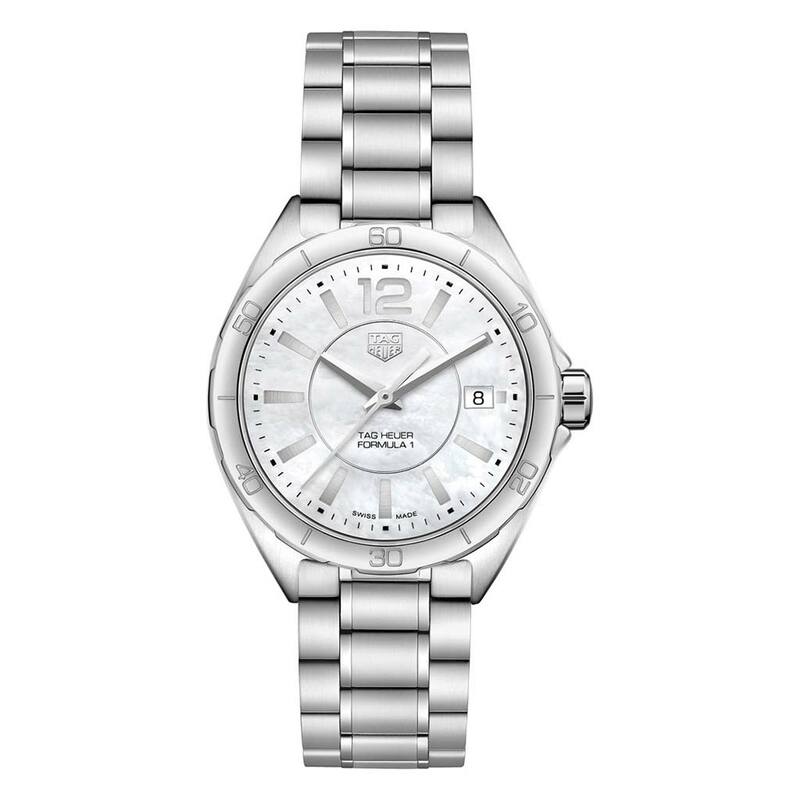 TAG Heuer Formula 1 Lady. 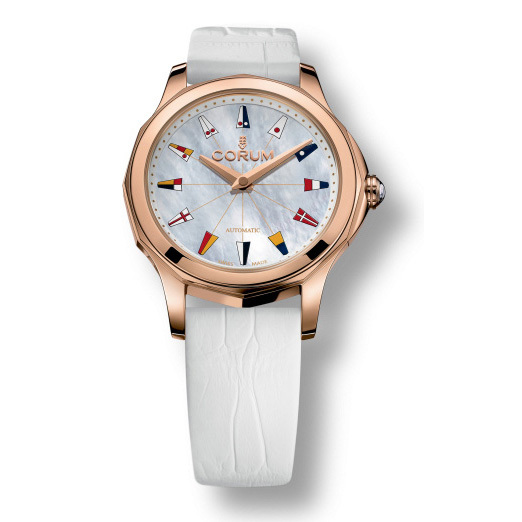 A fashion watch that embodies the meeting of sport and lifestyle. 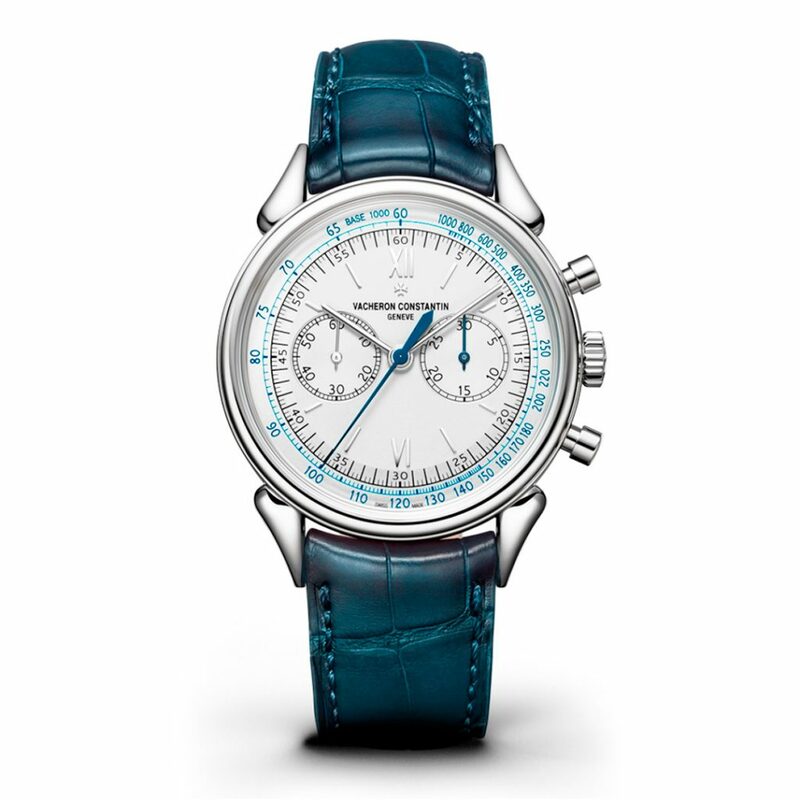 This glamorous model is designed for women who love to live at their own pace. The perfect marriage of fashion and functionality. 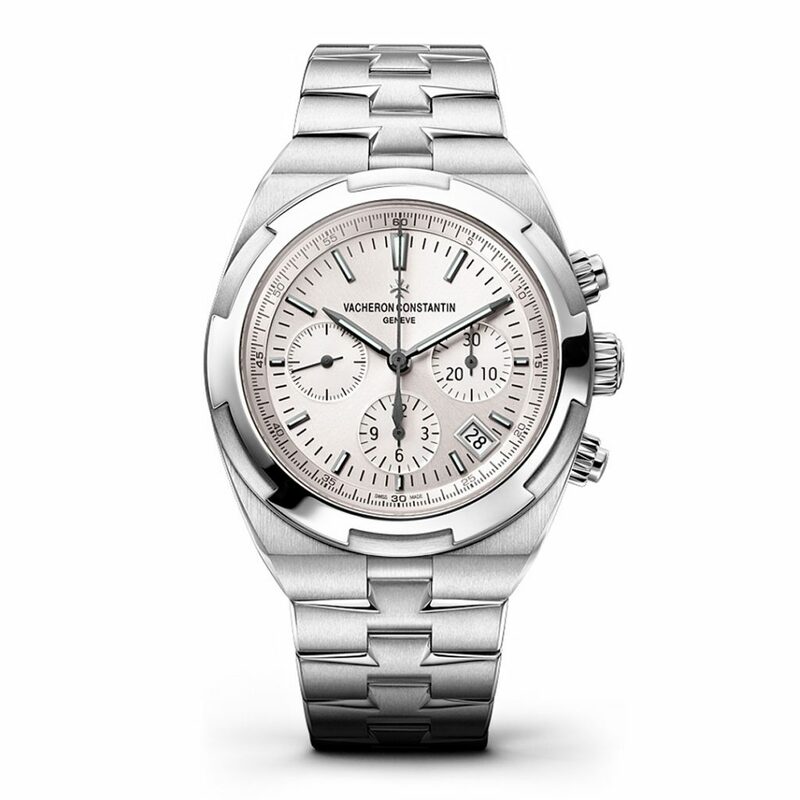 Switch from sporty to classic in one click with easy interchangeable strap system. 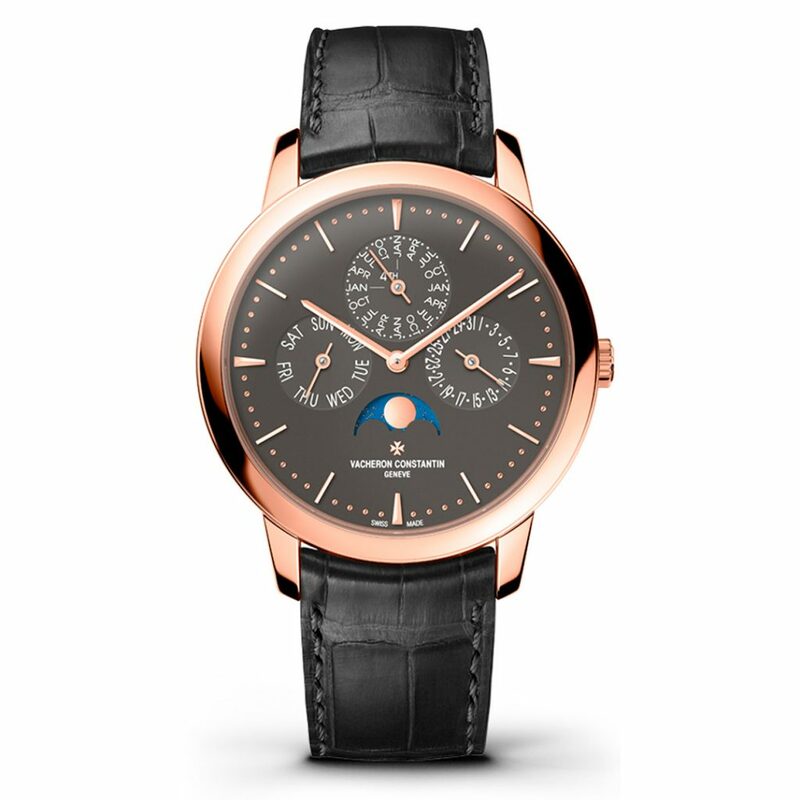 Powered by the legendary Caliber 1120QP, equipped with a perpetual calendar and a moon phase, this new slim and elegant model embodies the spirit of the Patrimony collection.